Let's say an order was shipped by mistake, or the order needs to be cancelled. 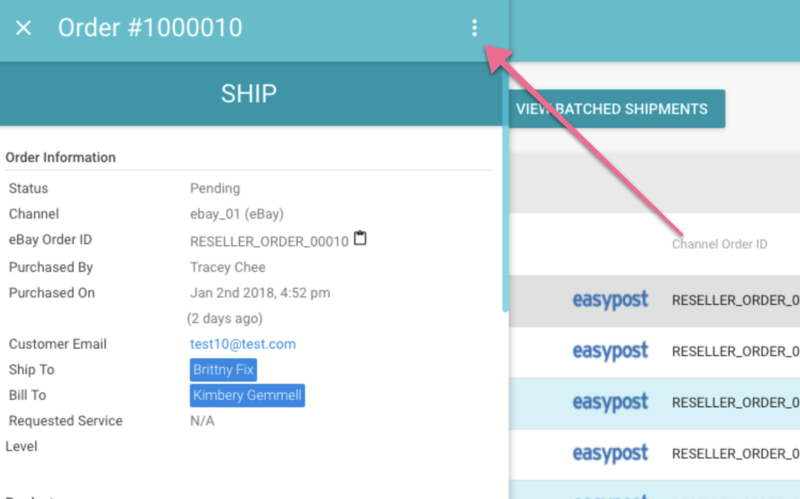 Or, what if you need to change the tracking number on an order before the order ships? In this case, it's best to use the Reset to Pending functionality in Zentail. 3. Click on the option that reads "Reset to Pending"